Are you about to get a new smartphone, television, or computer? What are you going to do with the electronic device that you no longer need? Landfill space is limited, and we are quickly running out of it. If you throw away your old electronics, you are just taking up space in these limited landfills. How much space is being wasted on electronic devices? It’s estimated that the United States produces around 200 million tons of waste every year, and at least 1% of this waste can be classified as an electronic device. Conserve as much landfill space as possible by recycling your old electronics. Older electronics are made with toxic chemicals including lead, mercury, cadmium, and chromium. If you don’t dispose of electronics properly, these chemicals will be released into the environment and could do a great deal of harm. One computer monitor alone can contain as much as four to eight pounds of lead and other toxic substances. In fact, it is estimated that about 70% of heavy metals that end up in our landfills have come from electronic devices. If you choose to recycle your electronic devices, some materials can be recovered from the devices and used to make new products. This means fewer new resources will need to be used to meet the growing demand for electronic devices. What materials can be reused? Electronic devices consist of a sizable amount of precious metals, but very little of it is recovered because people do not recycle these devices. For example, an estimated 10-15% of the gold used to produce electronic devices is ever recovered. The other 85-90% is lost, which means more gold will have to be mined from the Earth to meet demand. One environmentally friendly way to get rid of your old electronics is to donate them to local organizations and charities. No matter where you live, there is probably an organization in your area that accepts this type of donation. Organizations will then ensure that your electronics are given to those in need. For example, many organizations will pass along your donations to schools or community groups that don’t have the funding to purchase new computers. This is a great way to give back to your community and do your part to protect the environment. 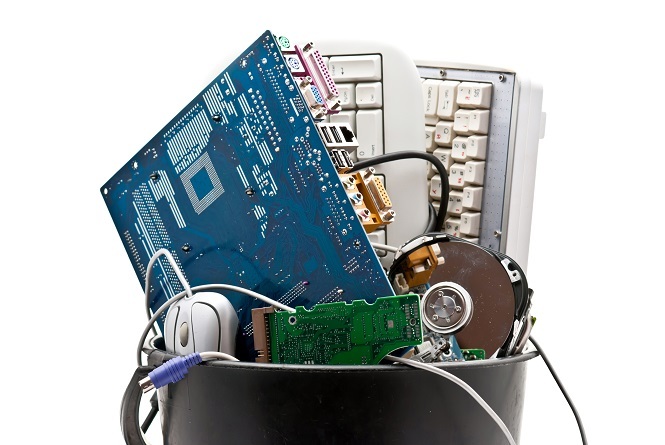 Some electronics manufacturers encourage people to recycle by offering them incentives. For example, you can trade in your old electronic devices in exchange for gift cards from Dell. What if you don’t have a Dell device to trade in? It doesn’t matter—Dell accepts devices such as gaming consoles, laptops, desktop computers, tablets, phones, and video games from any manufacturer. Why would you toss all of these items in the trash when you can actually earn money for disposing of them in a responsible manner? 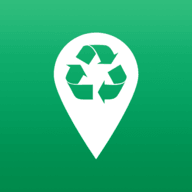 Now that you know the many reasons why you should recycle electronics, use the search feature on Recycle Nation to find out where you can recycle these devices near you.